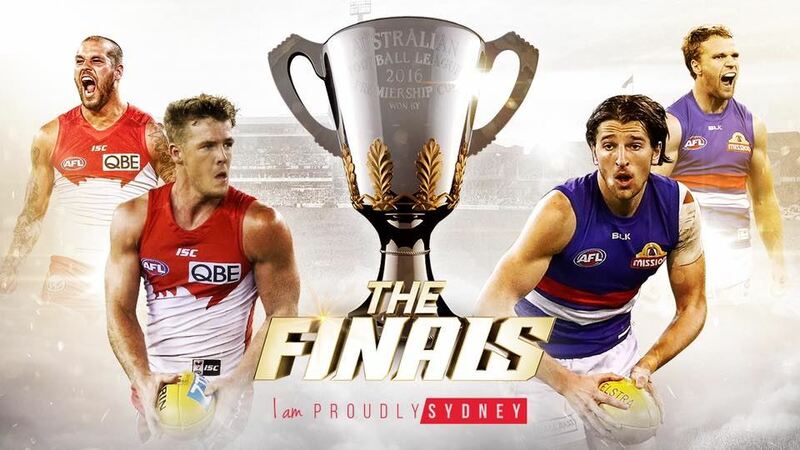 Annual AFL Grand Final Party to be held at Jillian's in SF. 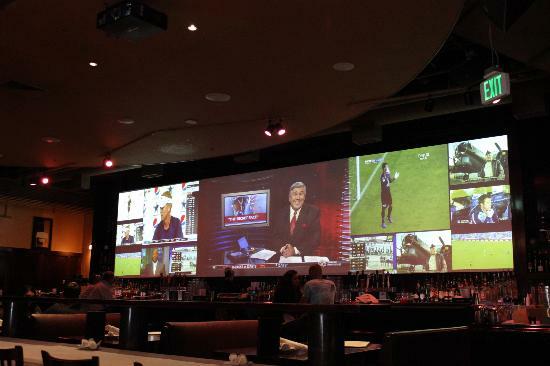 Huge wall of Television screens that will showcase Australia's largest Grand Final. Tickets available NOW - get in early and book a table for all your friends. This perfect downtown location has easy parking, BART and MUNI transportation close by. Plenty of hotels for those staying in the city.